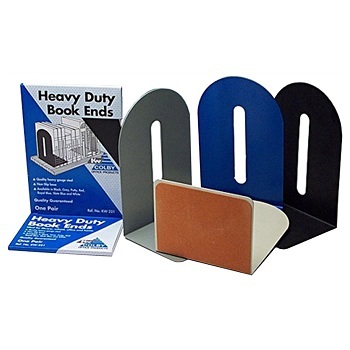 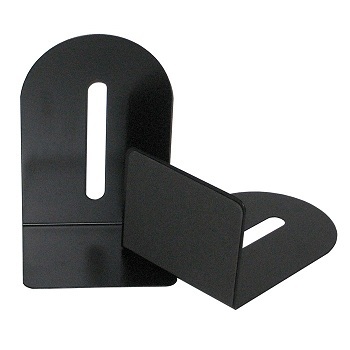 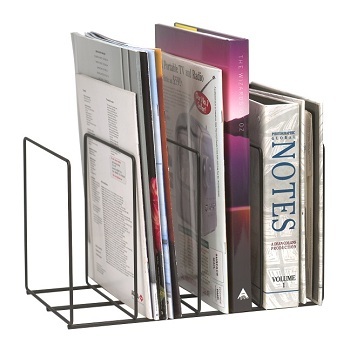 Premium quality 225 mm (8 inch) heavy duty bookends. 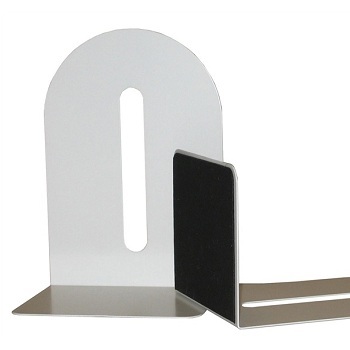 Made from strong, heavy gauge steel with hard wearing enamel finish. 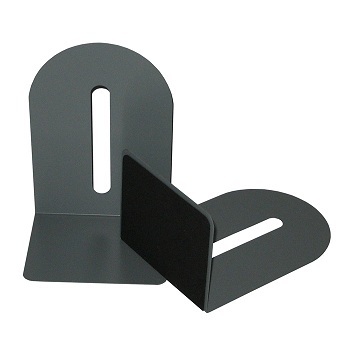 Pair of "L" shaped bookends with 110 mm long feet. 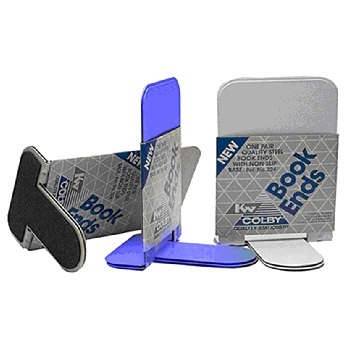 Quality 180 mm (7 1/4 inch) student bookends. 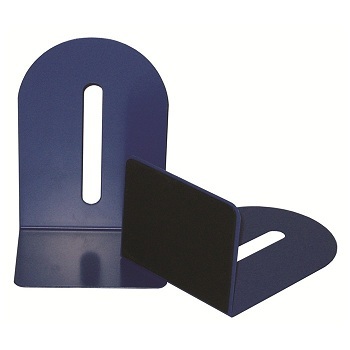 Sturdy steel construction with hard wearing enamel finish. 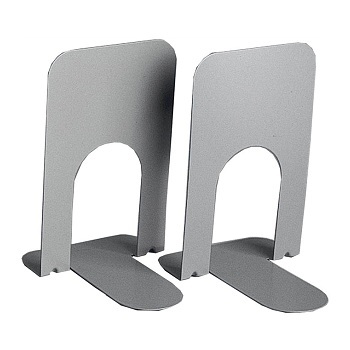 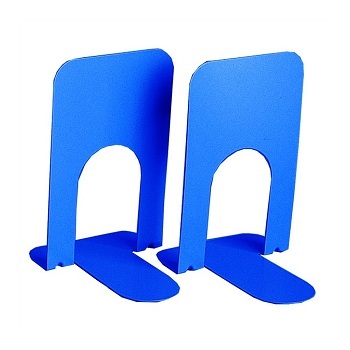 Pair of "T" shaped bookends with 135 mm long feet.